I passed first time with Kess. 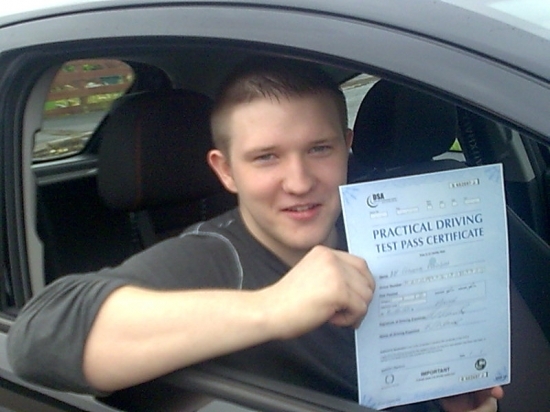 Eamon gave me confidence right from the start and his instructions were clear and easy to follow. I would recommend Kess to anyone.